Hello again. Android here with the first of my new army progress updates. After stagnating with my painting over the last couple of months, I’m going to start sharing my progress to gain some motivation and tips! 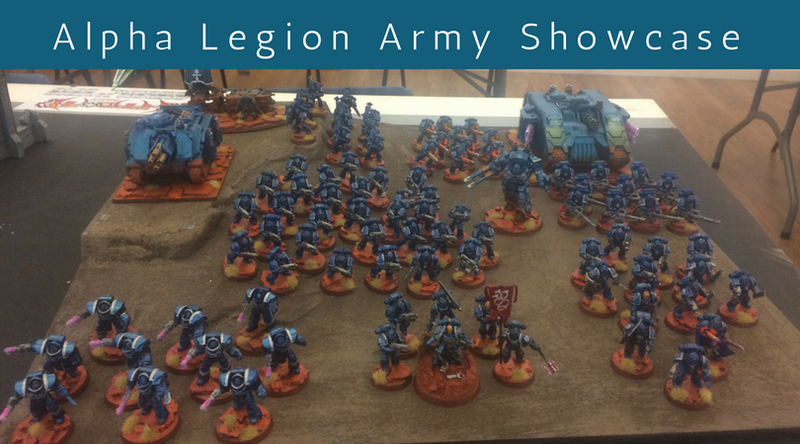 So, below is my Alpha legion army where I’ve “completed” a little over 4000 points worth of models. 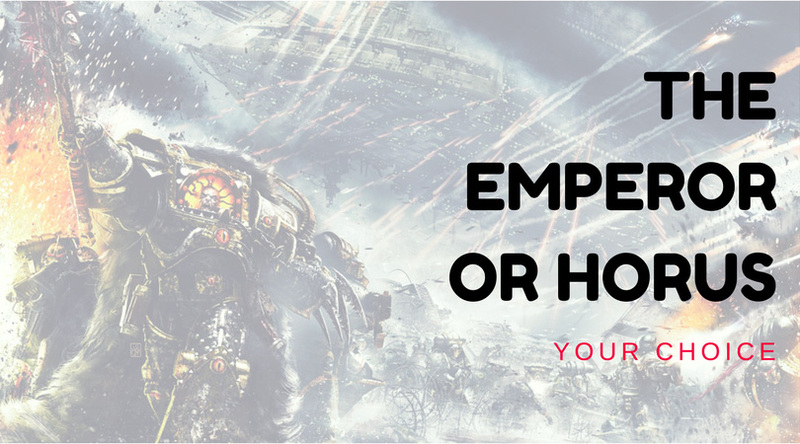 This past weekend was the Horus Heresy Weekender for 2017, and I wanted to go over, and discuss, what we learned from Forge World. 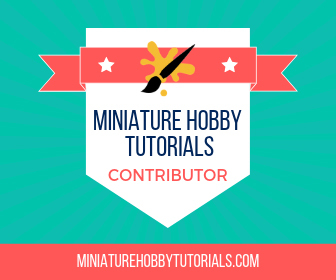 Here's the latest rumors going around for Warhammer 30K, Warhammer 40K, and Forgeworld releases from Prospero, 40K 8th edition, and a Thunderhawk. Who Are the “Baddies” in the Warhammer 40K Universe? I was thinking the other day, who would I side with in the Horus Heresy? There's more to it than picking the good or the bad guys. 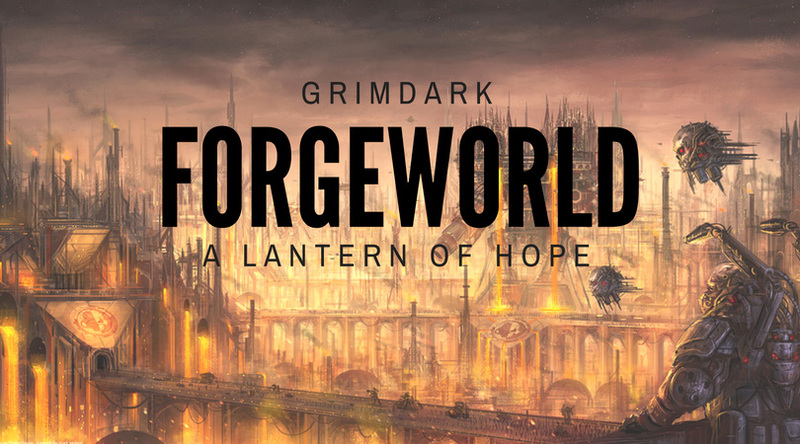 Is Forge World Providing a Lantern of Hope in the Grimdark? I had taken time off from Warhammer 40K, and when I returned I saw that Forge World had created an awesome game in the Horus Heresy.